Home theater PC owners rejoice! When it comes to Ultra HD Blu-ray players, home theater fans have all kinds of choices including Oppo, Panasonic, Samsung, Sony, the Xbox One S, with more to come from companies like LG. Home theater PC owners, on the other hand, have exactly zero choices for a Blu-ray drive—though it looks like that's changing soon. 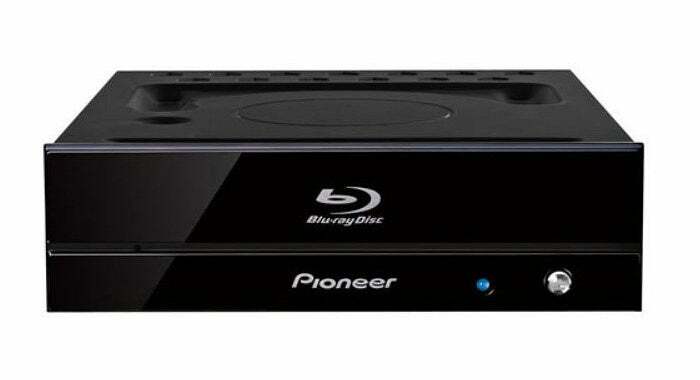 Pioneer recently announced two internal UHD Blu-ray drives for Windows PCs that are due for release in Japan in late February. Alas, it’s not clear when (presumably it’s a “when,” not an “if”) the players will hit American store shelves. Pricing wasn't announced either. The two drives—BDR-S 11 J-BK and BDR-S 11 J-X—are relatively similar. They both can play UHD (4K) content, but the higher-end J-X model offers a purportedly higher-quality audio CD playback experience. It also reduces mechanical sound with a quieter disc tray, and dissipates heat more efficiently thanks to a special paint applied on the unit’s interior and exterior. Both Blu-ray players come in black only. The impact on you at home: Pioneer’s new UHD Blu-ray players won’t work with just any PC. You'll need a new one. 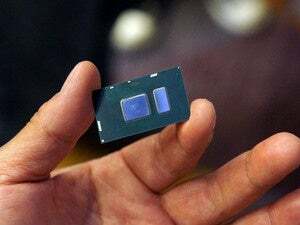 These drives require a system with a Kaby Lake chip (Core i5 or i7), a minimum 6GB of RAM, and Windows 10—not surprising, as Kaby Lake only officially supports Windows 10. In addition, you need a 4K external display with HDMI 2.0a, as you’d expect. Pioneer’s new Blu-ray players are region locked; however, the region settings can be changed five times throughout the life of the device. The company also says that UHD playback requires the Japanese language version of Windows 10.